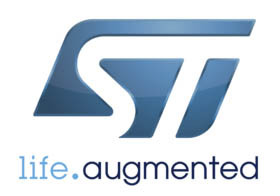 IEEE DTS 2019 Conference will feature a state-of-the-art set of Tutorial presentations. The Organizing Committee invites proposals and ideas for tutorials to be held as part of the Conference. Tutorials will provide a good opportunity for conference attendees to learn from leaders in the field, explore cutting-edge topics, and acquire new insights, knowledge and skills. The topic should be of sufficient relevance with respect to the general scope of the conference.